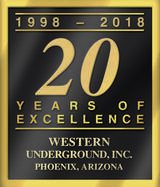 Western Underground, Inc. is in our 20th year of doing business in Arizona. 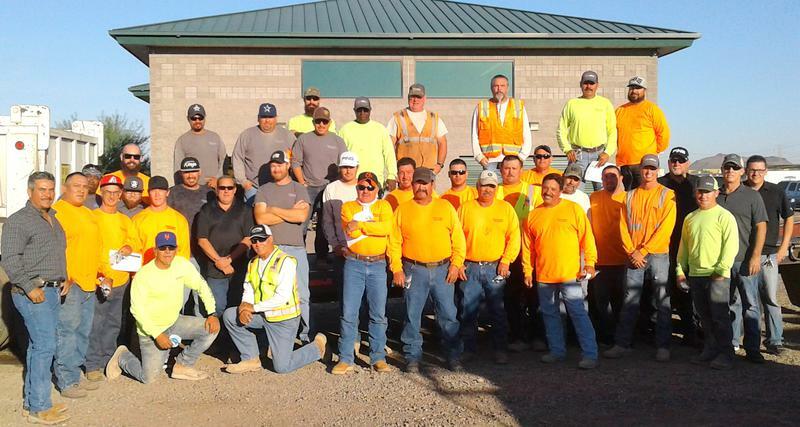 Our highly qualified team brings over 40 years of field experience to each project. 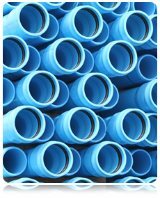 We are one of the most cost-effective teams in the underground construction industry. We provide a professional, turn key product without forgoing safety, quality or workmanship. At Western Underground, Inc. we go below ground so you can stay above. 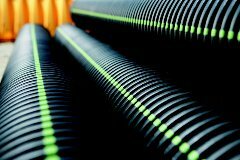 Contact us first for ALL your underground construction needs.